This talk revisits this little-known moment in early twentieth-century Anglo-German diplomacy to examine what was at stake in the deployment of the theatricalised figure of the Boswellian Johnson as part of an effort to defuse international antagonisms building dangerously towards war. 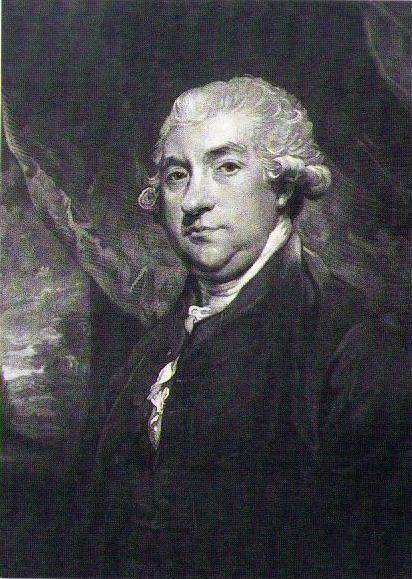 Gordon Turnbull is General Editor of the Yale Editions of the Private Papers of James Boswell, overseeing a global editorial team bringing to publication selections of the vast archive of James Boswell's private papers. He has taught in Yale's English Department and at Smith College, is the author of numerous scholarly and critical essays on Boswell, Johnson, and their circle, has taught and lectured widely on these authors, and is a regular speaker at the annual Boswell Book Festival held at Dumfries House, Ayrshire. He is at work now on a study commissioned by The Boswell Trust of the relationship between the Boswells of Auchinleck and their aristocratic Ayrshire neighbours, the Countesses and Earls of Dumfries.